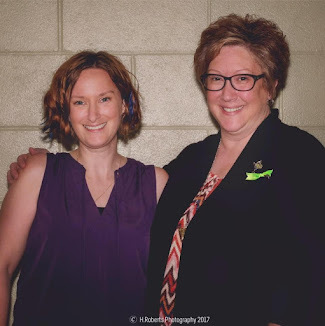 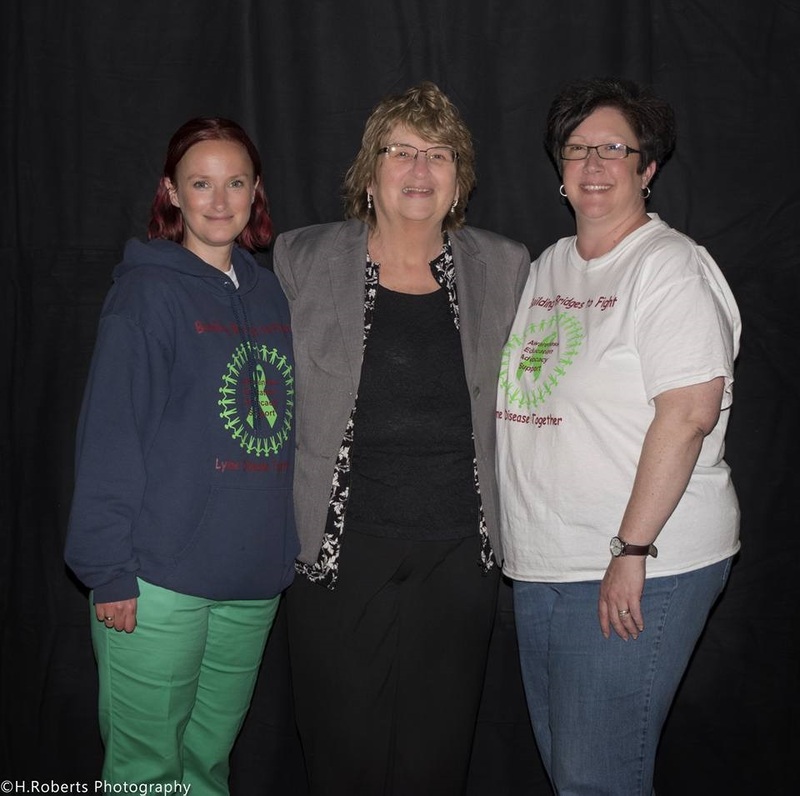 Midcoast Lyme Disease Support & Education (MLDSE) is pleased to announce that they have signed on as an LDA Partner Organization, making them an official Maine affiliate of the national Lyme Disease Association (LDA). 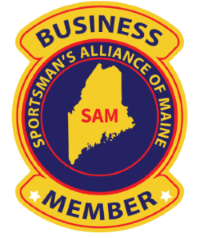 MLDSE is currently the only Maine affiliate of the LDA. Learn to Live Tick Free This Summer!